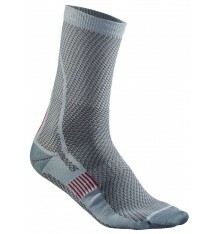 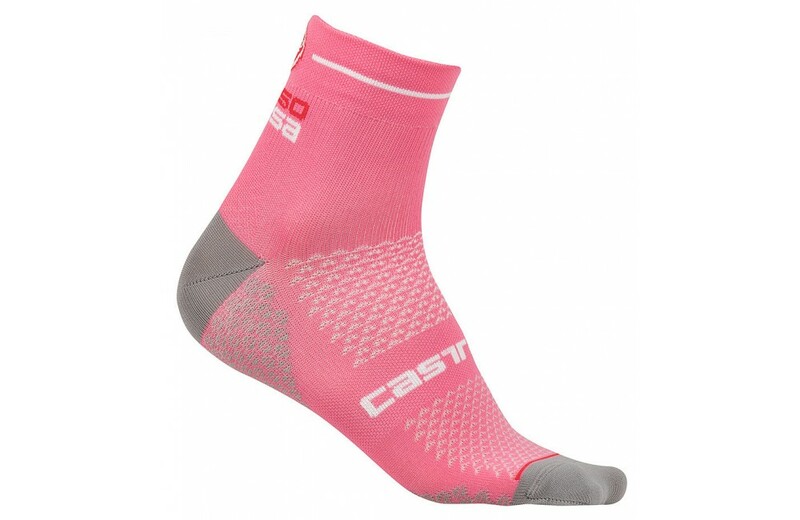 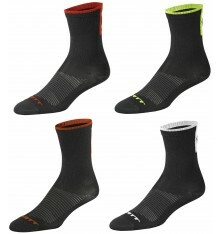 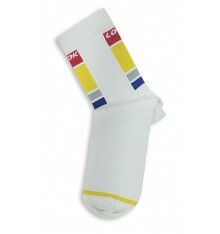 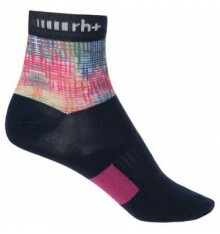 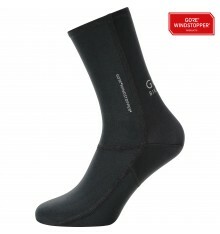 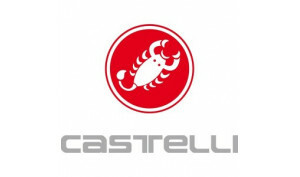 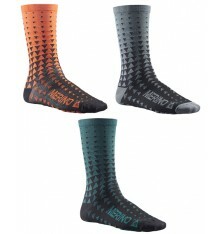 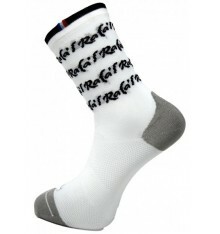 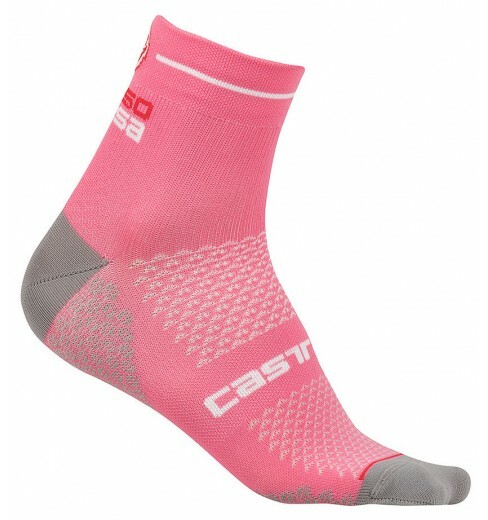 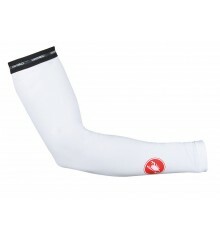 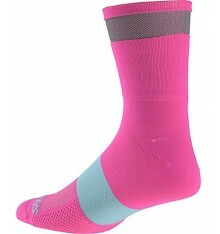 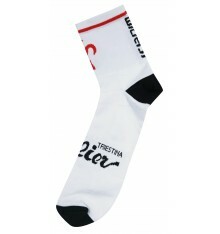 The CASTELLI Rosa Corsa 2 women's cycling socks are made to feel light on the foot and to keep your foot dry. 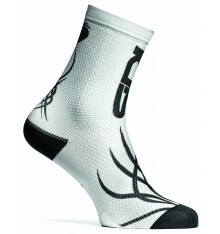 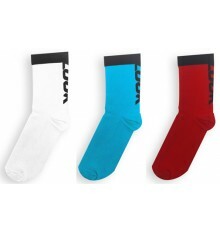 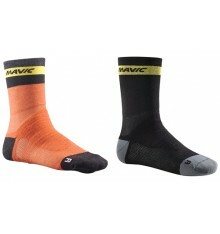 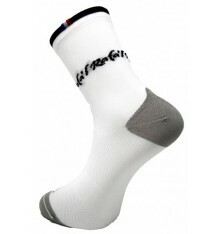 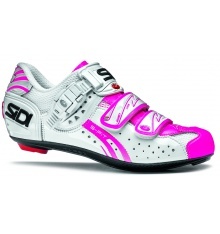 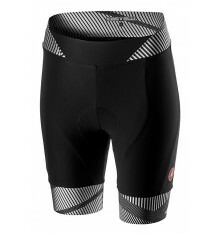 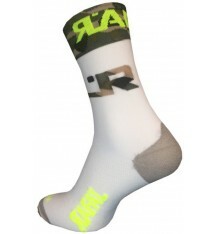 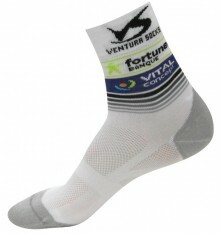 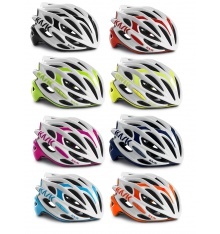 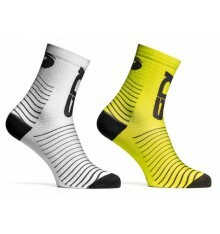 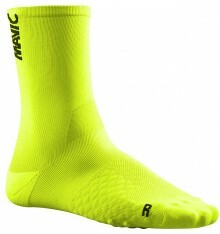 The yarns absorb no moisture, so your foot stays dry for the entire ride. 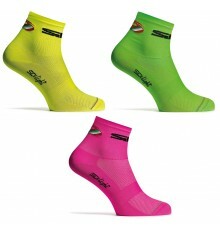 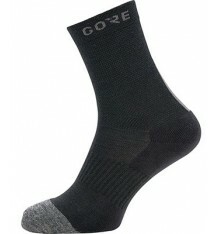 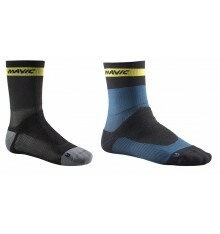 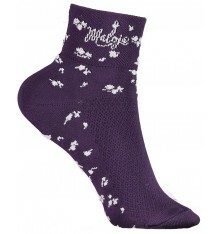 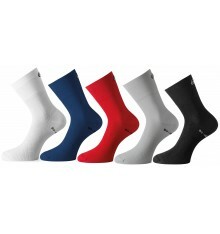 These socks are ideal for use under booties in the rain, since they dry out quicker after it stops raining.